The Best Australian Yoga Blogs from thousands of Australian Yoga blogs on the web using search and social metrics. Subscribe to these websites because they are actively working to educate, inspire, and empower their readers with frequent updates and high-quality information. Facebook fans 6,166. Twitter followers 1,236. Sydney, Australia About Blog Australia's most comprehensive online natural therapy guide featuring natural health articles, events, practitioner listings, courses, schools and colleges. Find out more by following blog. Facebook fans 51,805. Twitter followers 12,436. Australia About Blog Check out the Power Living Blog. Blog articles on yoga, meditation, nutrition & yoga philosophy. Power Living teachers and guest bloggers feature. Power Living Yoga has studios in Sydney, Melbourne, Perth, Adelaide and Wellington, NZ. Facebook fans 43,665. Twitter followers n/a. Melbourne, Australia About Blog Yoga Australia is not-for profit voluntary run association recognised as the industry peak body for yoga in Australia and has the highest teaching standards anywhere in the world. The primary mission of the organisation is to develop and promote best practice for Yoga teaching, to support and represent Australian teachers from all styles and traditions and to educate and inform the general public and professional community about the benefits of Yoga. Facebook fans 6,448. Twitter followers 1,853. Melbourne CBD About Blog Yoga Corner is your oasis in the heart of the city. We offer Hot Yoga, Vinyasa Yoga, Yin Yoga, Jivamukti Yoga, Prenatal Yoga Meditation classes in our boutique studio space tucked away in the heart of Melbourne's CBD. Facebook fans 1,734. Twitter followers 162. Australia About Blog Byron Yoga Centre was established in 1988 by John Ogilvie and is one of the longest running yoga schools in Australia. Byron Yoga Centre is now at home at Byron Yoga Retreat Centre, the tranquil eco haven is ideal for a retreat or for a teacher training course. Affordable and authentic yoga for all levels in beautiful Byron Bay. Facebook fans 7,958. Twitter followers n/a. 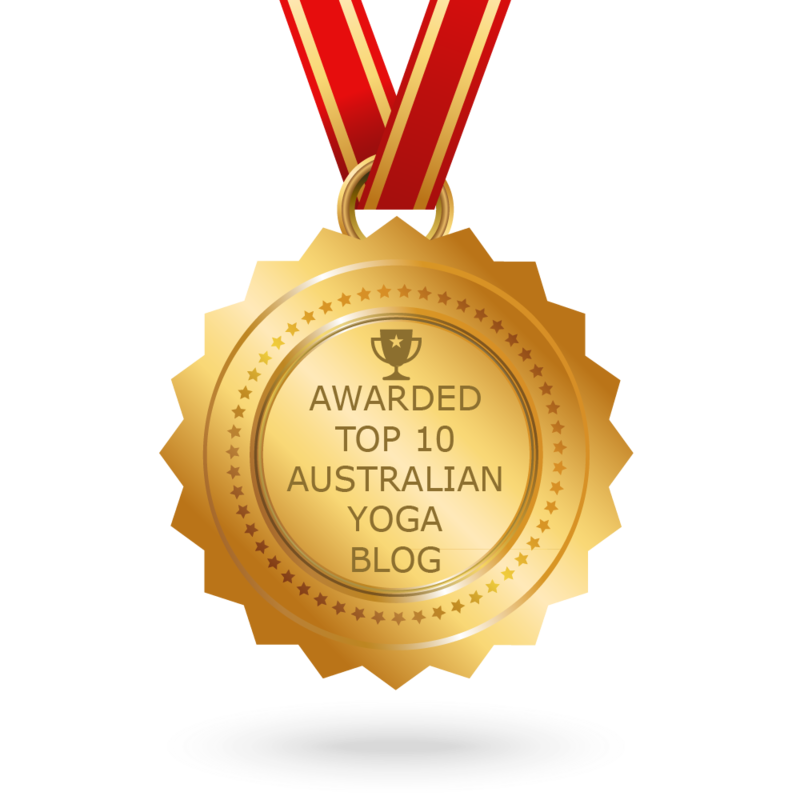 CONGRATULATIONS to every blogger that has made this Top Australian Yoga Blogs list! This is the most comprehensive list of best Australian Yoga blogs on the internet and I’m honoured to have you as part of this! I personally give you a high-five and want to thank you for your contribution to this world.